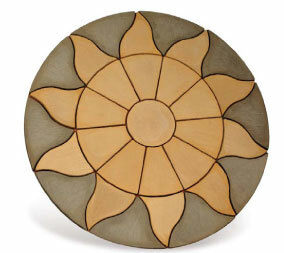 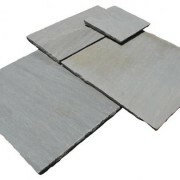 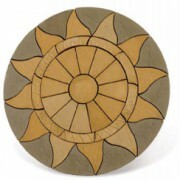 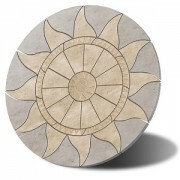 The Mini Aztec circle feature has a diameter of 1.8m and is available in Antique Grey/Barley Mix. 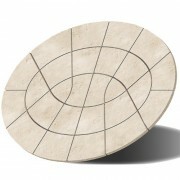 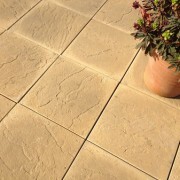 This multi-tone cirlce makes for a beautiful feature, and is suitable for use in smaller gardens/spaces. 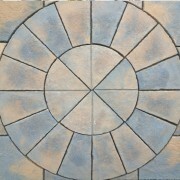 Optional squaring off kit available to order. 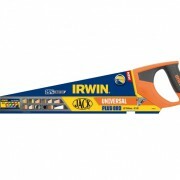 Are you interested in Mini Aztec 1.8m?